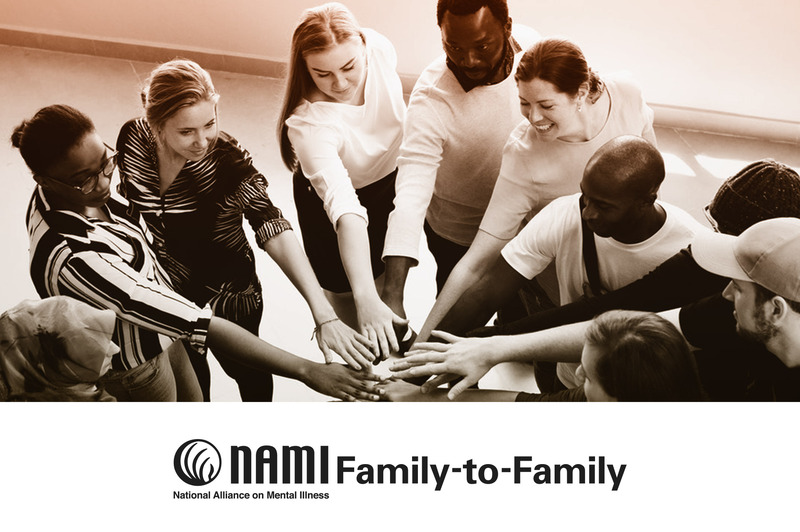 The NAMI Family-to-Family Education Program is a 12-session course for families and close friends of adults living with mental illness. This course is taught by trained teachers who are also family members and know what it is like to have a loved one living with a mental health condition, such as major depression, bipolar disorder, anxiety, schizophrenia, and other disorders. Free, but REGISTRATION IS REQUIRED. Please call 847-716-2252 and ask for Moira. Commitment to attend the 12 week class is required.